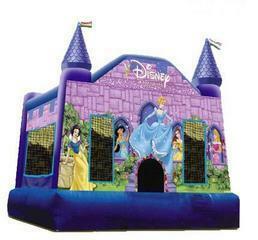 Manufactured by Ninja Jump and licensed by Disney, the Disney Princess castle is a gorgeous castle style bounce house. 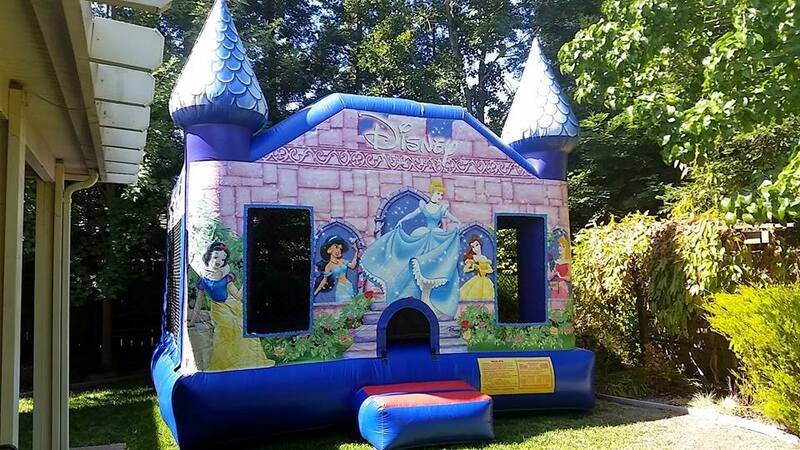 Jump Hop and skip with all your favorite princesses, like Snow White, Sleeping Beauty, Cinderella, Princess Belle, Princess Jasmine, and Princess Aurora. Includes safety entrance/exit and a 360-degree viewable netting, so you’ll be able to watch your kids have a blast from all sides when bouncing in the jumper.